BMMI Episode 024: Fists of Felt – GHOST PARTY! What is man? What is Fuppet™? 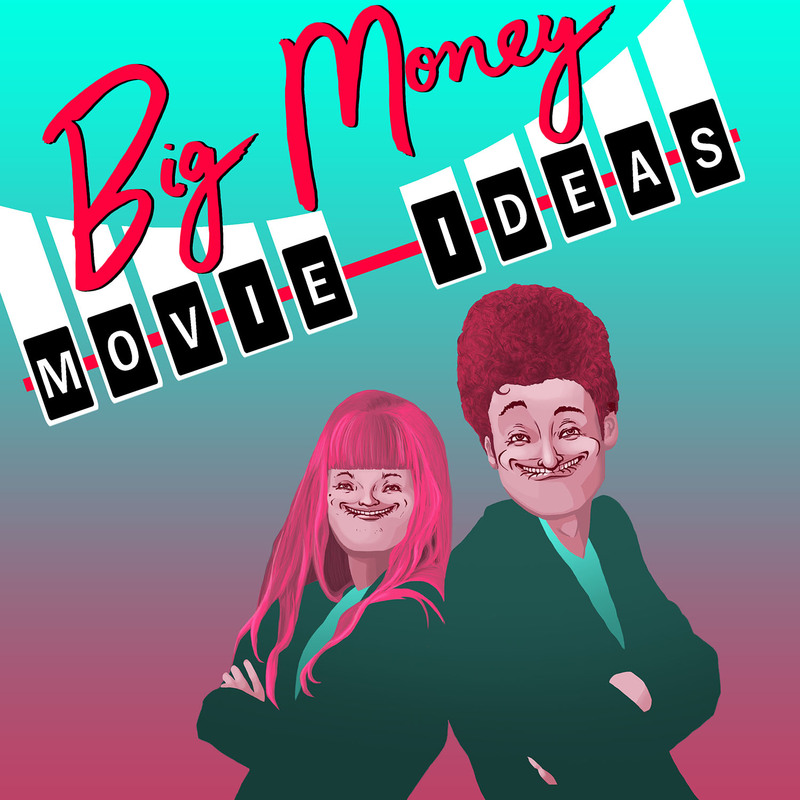 These are the hard hitting questions we address in this week’s episode of Big Money Movie Ideas. McDermott the Toad, a Fuppet™ that is charged with identifying between man and Fuppet™ finds out the much darker secrets behind his very existence. Is that a finger in your stuffing or is there stuffing in your finger? This poster is a cross between Eastern Promises and Bloodsport draped in felt and drenched in blood.